Plan your best retirement with the help of renowned industry experts. Free guidebooks on topics that really matter. 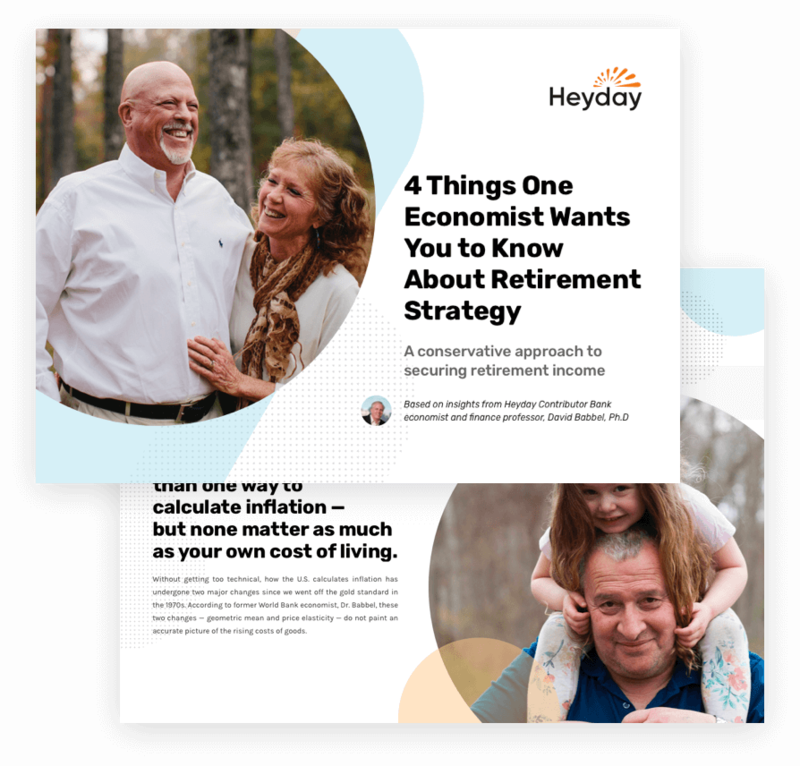 Actionable advice from professors, economists, speakers and authors who wrote the book on retirement planning. 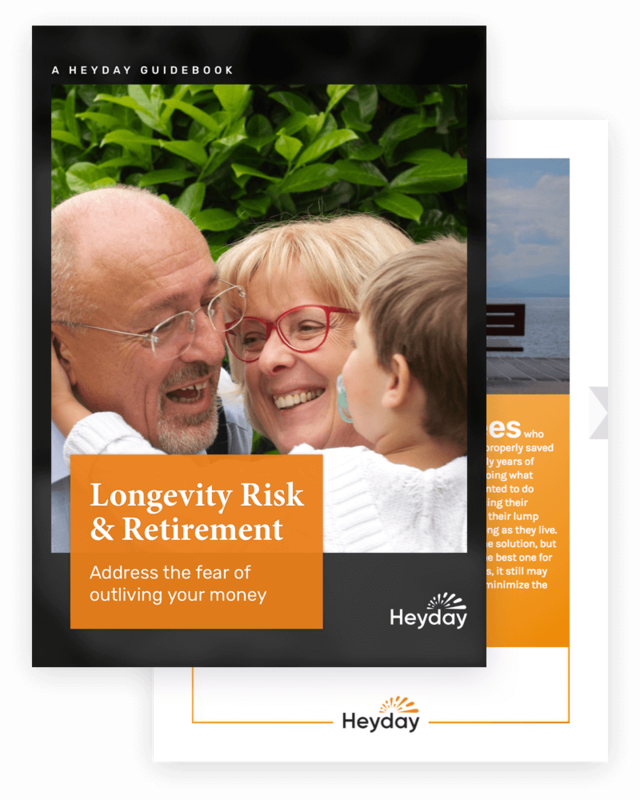 Weʼve enlisted the help of experts in a wide range of disciplines to deliver a comprehensive suite of resources designed to help you secure your ideal retirement. 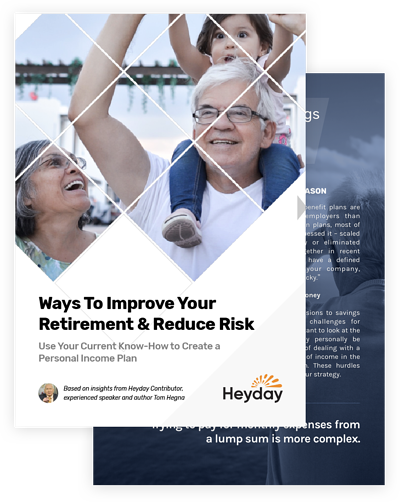 Click on a guidebook below to become a little more prepared for your retirement journey ahead. Featuring contributions by Tom Hegna. 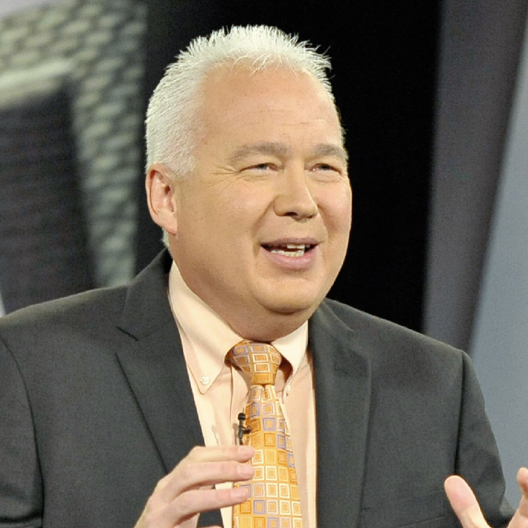 TV host, speaker and author of Paychecks and Playchecks and Donʼt Worry, Retire Happy! Featuring contributions by Moshe Milevsky, Ph.D. Professor of Finance at York University and author of The 7 Most Important Equations for Your Retirement. Based on insights by Cindy Collins. Forbes and MarketWatch RetireMentor Contributor with 30 years of financial experience. 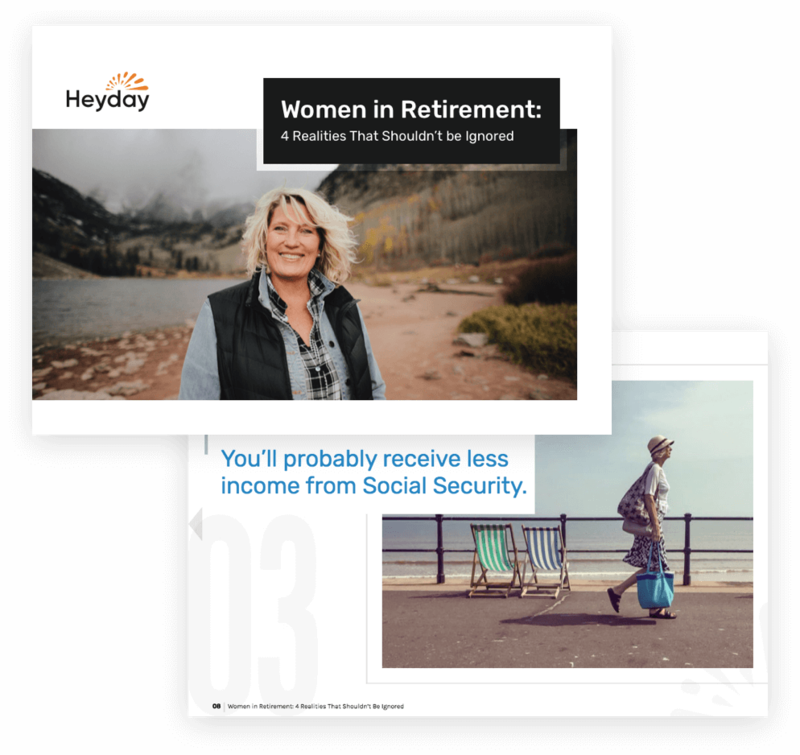 A conservative approach to securing retirement income. Based on insights by David Babbel, Ph.D. Professor Emeritus, The Wharton School, University of Pennsylvania and former World Bank economist.